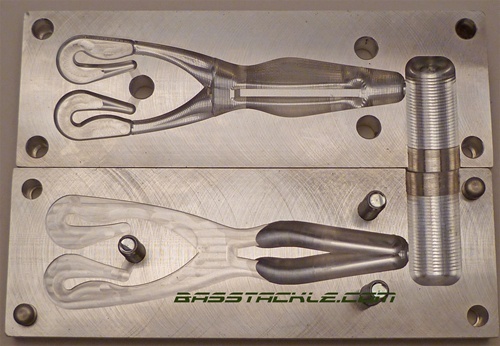 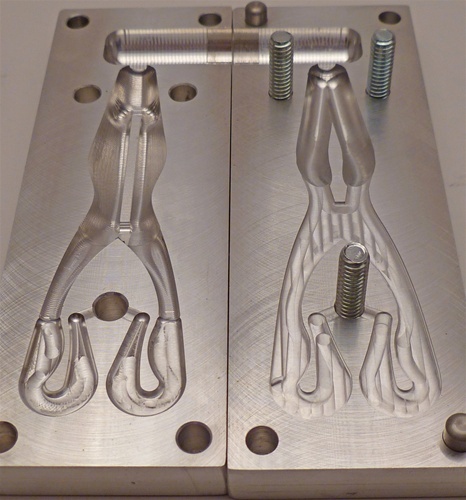 2 piece injection mold. 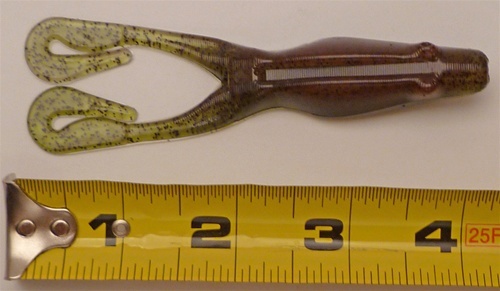 Bait measures 4" in length. 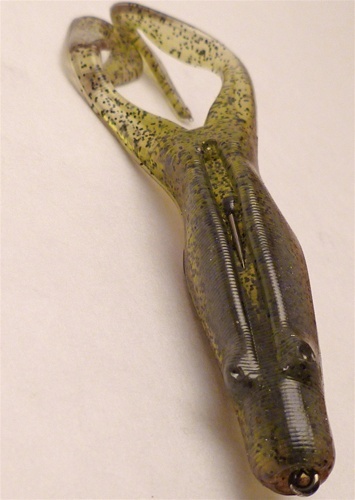 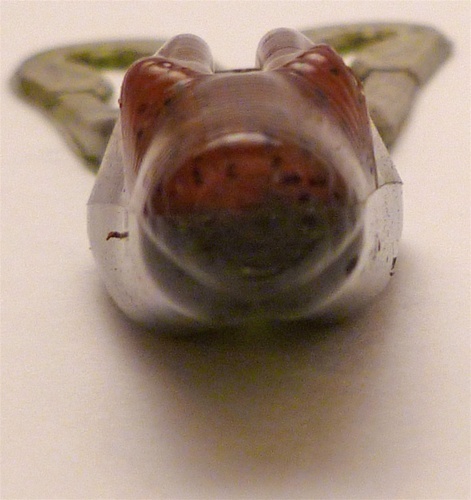 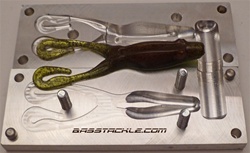 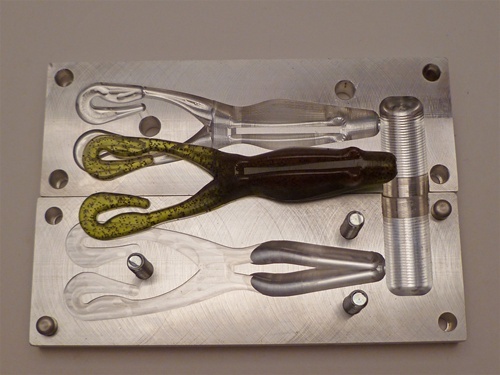 This mold shoots very well and the frog is very realistic in the water...shoot this mold with medium-soft plastic for the best action!